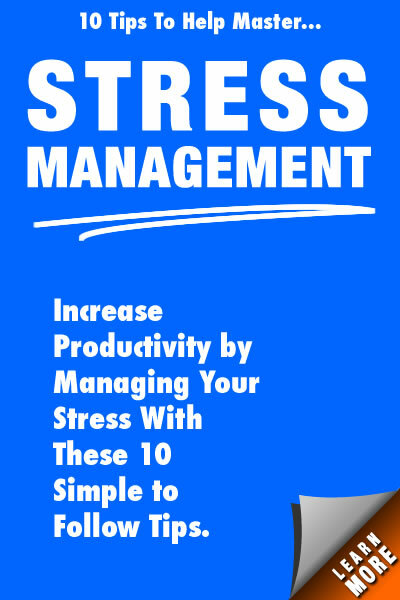 Everyone needs a little stress management for the holidays! During the holiday season, there are so many additional activities that demand your attention. Children's pagents, house decorating, gift buying and holiday baking--whew! In addition, you may have extended family members coming to visit, which may mean continuous house clean up between the various family and friends’ visits. Here are suggestions make it through the season with your sanity intact. When you begin planning for this year’s events, review past experiences so that coping with the stress associated with the holidays can be easier to handle. Simplify wherever possible. Watch your gift giving strategies and stick to your holiday budget. If you are limited in your time for baking cookies, consider giving a container with the cookie ingredients inside so the recipient can make them at her leisure. Keep things simple. Be realistic about your time and money when planning for the holidays. Make time to re-charge your batteries. Give yourself some time to rest during the season. You shop until you drop. You spend days baking in the kitchen and wonder why your back hurts. You worry about that extended family holiday gathering you host each year, hoping that there will be no embarrassing moments like you have experienced in the past. Offer a little forgiveness and move on. All of these activities take a toll on your emotional and physical stamina. Make time for a nice hot bath with some soothing music and candles. Make time to watch a movie just to unwind. Order from the take-out menu when you arrive home at the end of the day and forgot to prepare for dinner. Stress management for the holidays should include me time allowing you to rejuvenate your spirits and your tired feet. holiday traditions that reflect your family’s values and personality. Think about what matters most to your family and what values you are trying to instill in your children’s perspectives. Embrace traditions that are important for your family regardless of what the current holiday message may be on television, over the internet or among media celebrities. Remember this is your holiday season. The best memories come from events and occasions that have lasting value and personal meaning. This season, step back from the frantic pace of trying to accomplish more than is humanly possible. Simplify your holidays and focus on what really matters. Leave the rest of the stress to others. 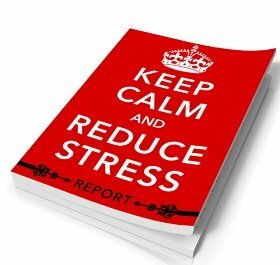 Stress management for the holidays is easier than you think.